This life size model, composed of 3 parts, shows an open dissection through the median sagittal section of the Pelvis. 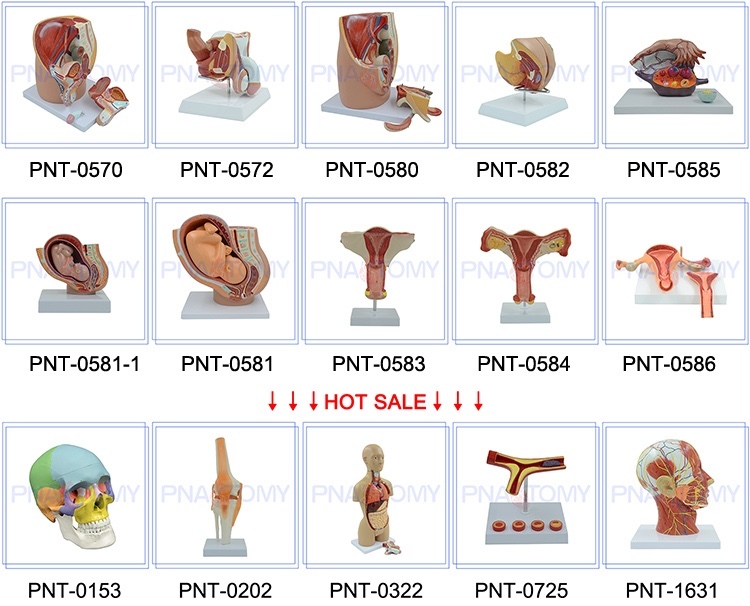 Internal structures of the female Urogenital System are portrayed in great detail. 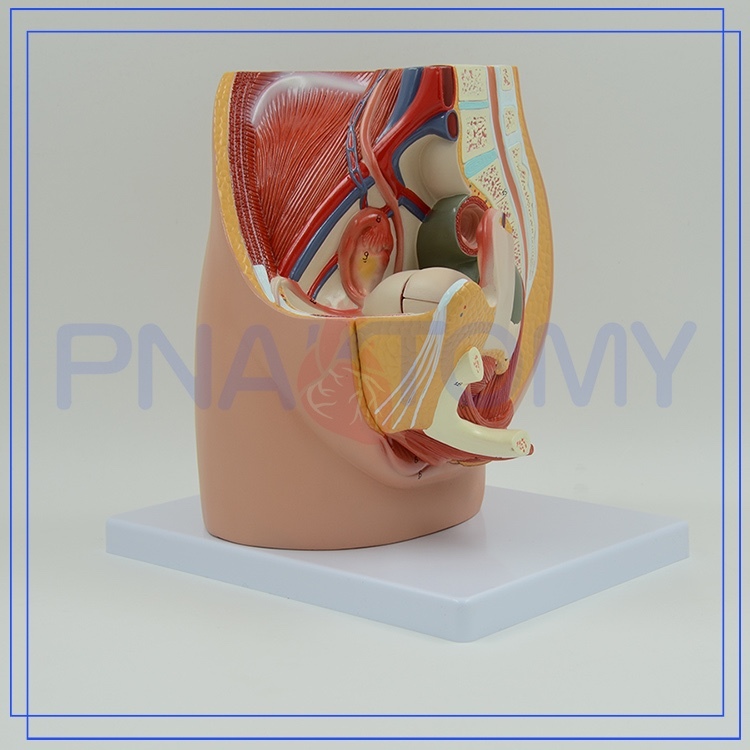 Removable parts include half of the female Reproductive System with the uterus opened to reveal medial and transverse sectional views. 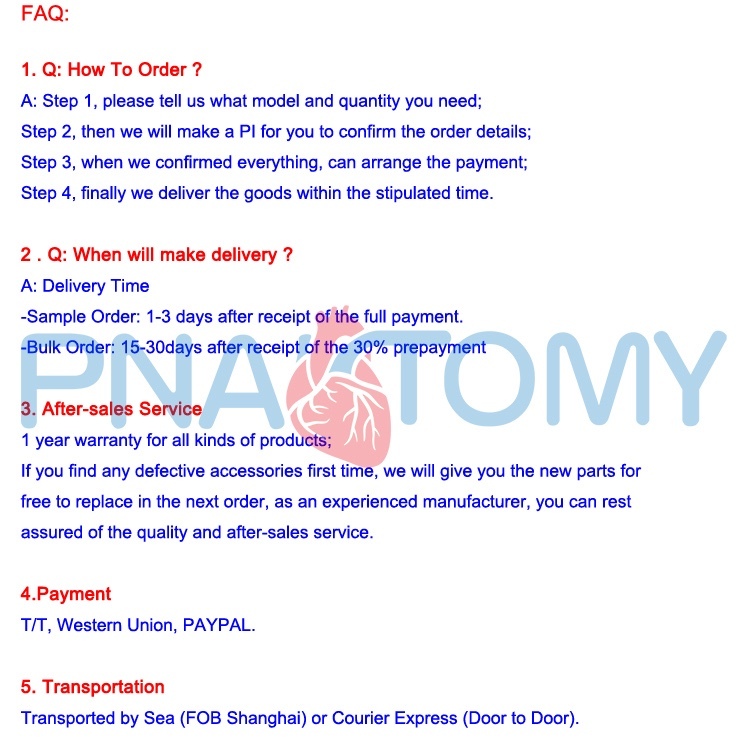 Contact us if you need more details on Teaching Female Pelvis Model. 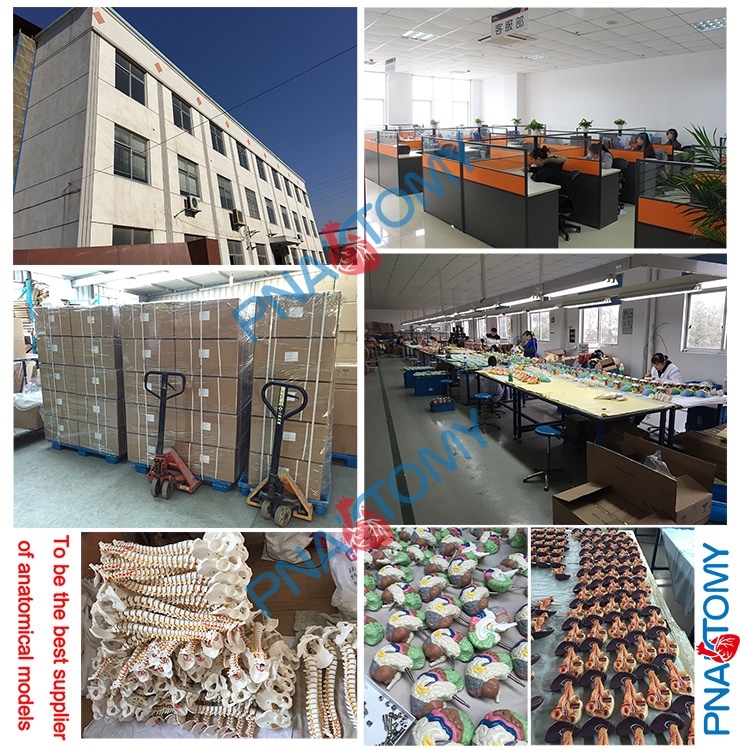 We are ready to answer your questions on packaging, logistics, certification or any other aspects about Female Pelvis Anatomic Model、Urinary System Model. If these products fail to match your need, please contact us and we would like to provide relevant information.